PC Matic Pro, providing endpoint and server security you can be confident in, now available in more places than ever before. The Payment Card Industry Data Security Standard (PCI-DSS) establishes minimum necessary requirements that every merchant and/or service provider must meet in order to protect the private/personal cardholder data of their customers. 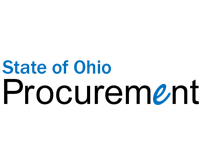 The Federal Information Processing Standard Publication 140-2 (FIPS 140-2) specifies the security requirements that must be satisfied by a cryptographic module used in a security system protecting sensitive but unclassified (SBU) information. 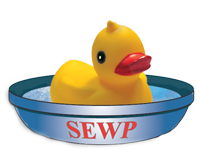 The NASA Solutions for Enterprise-Wide Procurement (SEWP) and Government-Wide Acquisition Contract (GWAC) provides the latest in IT products for all Federal Agencies. 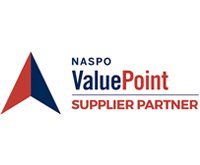 The NASPO ValuePoint for Software Value Added Reseller (SVAR) services contract offers a vast range of software products, licensing and services to eligible entities across the United States. 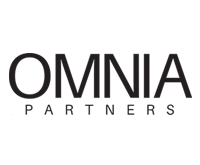 The OMNIA Partner’s List provides the public sector a list of approved IT solutions and services, including hardware, software, security solution vendors, and information technology accessories. 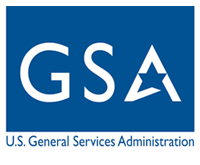 The U.S. General Services Administration (GSA) contract includes pricing structures, delivery terms and warranties for approved products and services to be used within the federal government. 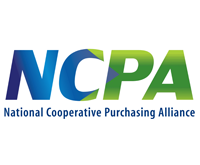 NCPA (National Cooperative Purchasing Alliance) utilizes resources resulting in purchasing contracts which ensure public agencies receive high quality products and services, at lower costs. Ohio State Term Schedules (STS) is available through the State of Ohio Procurement. 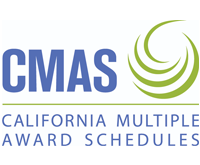 This contract names all approved IT, and non-IT products and services available for state government use.